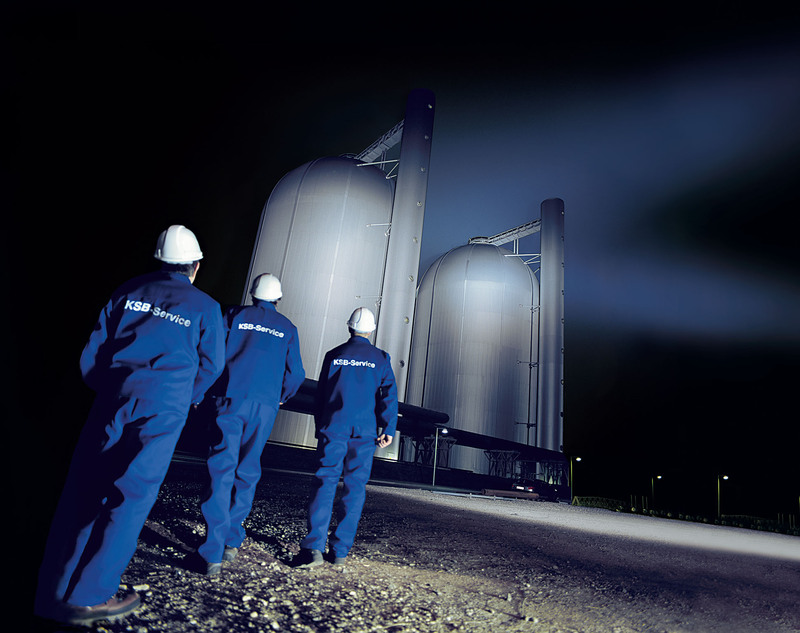 Comprehensive and competent pump and valves service by KSB, our KSB field service ensures that coordination is kept to a minimum. This saves costs and time for our customers. 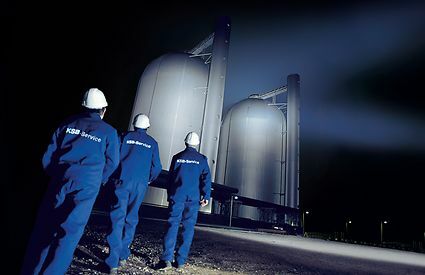 KSB’s pump and valves service is ensured by experienced and highly qualified KSB specialists providing support to our customers as part of KSB’s field service. In the event of a failure, KSB is able to respond quickly. Our large fleet of service trucks is fully equipped to meet the varying needs that each job presents. From laser alignment tools to vibration analysis equipment, we are tooled up to handle the challenge. This allows us to provide complete service on rotating/equipment and pump involvement. We serve a multitude of industries including power, pipeline, refining, oil & gas, cogeneration, mining, agriculture, food processing, water and waste water.